[Updated with women’s results] The King of Middle is back! 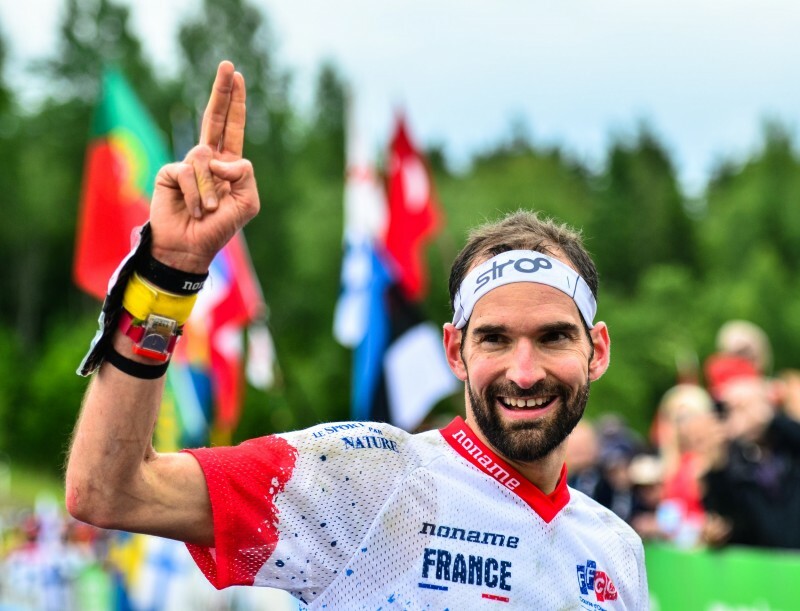 6 years after Thierry Gueorgiou took his last victory in his favourite race – the World Orienteering Championships Middle distance, Gueorgiou did it again. 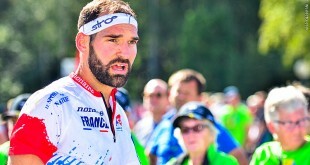 In his last individual WOC race. What a fairytale-ending! Happiness, relief and a lot of other feelings went through the French veteran. Two other veterans in the field took the other medals – Fabian Hertner (Switzerland) and Oleksandr Kratov (Ukraine). In the women’s class Tove Alexandersson (Sweden) once again showed that she is the best in forest orienteering – winning with 2 minute margin down to Marianne Andersen (Norway) and 4(!) minutes to Venla Harju (Finland) in bronze position. 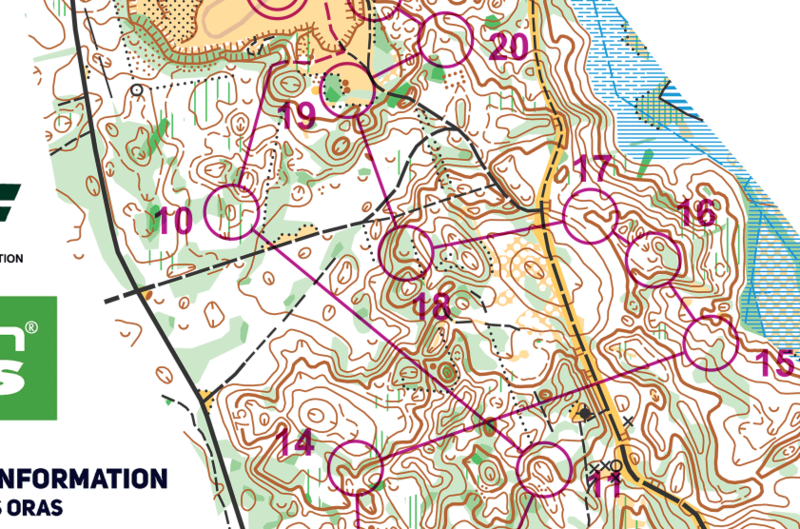 For Alexandersson this was the second year in a row where she won both the long and the middle distance title at the World Orienteering Championship. The silver medal in the women’s class was also like taken from a fairytail. Marianne Andersen has 6 individual WOC silver medals from earlier, the last one in 2010 in Norway. Since then she has struggled with injuries – for years she has worked hard to try to come back – and worked herself back towards the top step by step. 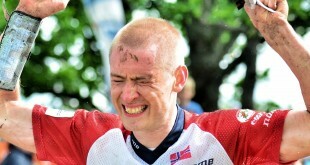 Today’s silver really tasted like Gold for the Norwegian. See statements from the press conference at the bottom of this article. 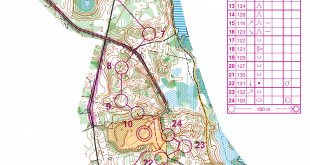 See also separate article “WOC 2017 Middle Course: First look” where the men’s course is discussed in more detail. It is very hard to describe. I knew it would be my last race since October/November. I had a lot of time to prepare for the emotional part of this race. When you come to the end of your career it is much about confidence. My first mission is to get back some of your speed. It was quite much a struggle this spring, because the World Cup was not so good. But then I prepared well, lost some weight. But the emotional time is difficult. I am still wondering what would have happened if I would have kept to myself that it was my last WOC, the pressure would have less. I was really relaxed, but when you read your phone and see that there are 30 messages, it is not easy. So I turned off my phone yesterday. It was not a perfect race. Probably it is difficult to be perfect in this terrain. I had one big thing in my preparation; that Annika is pregnant and is expecting a child in two weeks, so I still felt relaxed. “Can you compare the gold medals?”: – I value very much the medals in middle distance, because it is my favourite distance. But of course the one I got on the relay in 2011 with my friends is very special. And the first gold medal (in 2003, Switzerland) is also special, a life changer. I would say the first one and the one in relay with my friends. “Where you as relaxed as you looked?”: – It was my plan for my day. I had my pre-race notes with two notes. The first point was to be happy, smile and enjoy. I was just happy to be there and in good shape, and to enjoy the moment. It is nice to be here again. I have had some years with bigger and smaller injuries all the way. I always made it to the World Champs, but I never had really good preparations. This season my training went well, although I had some problems also this spring and missed the World Cup races in Finland due to an injury. It was a tough day already two days ago, but i learned a lot. I understood that my speed is good enough. I am really happy with silver. I was very surprised. Physically it is definitely above my expectations. I was running quite straight, trying to read the details on the way. Just running the shortest way and be focused all the way. It is almost a clean race. It is hard to run perfect everywhere in this kind of terrain because you sometimes get stuck somewhere in the green, but I have no mistakes. It was as expected. I had a good plan, and just followed it. I think this silver medal is like a Gold for me. I didn’t have a feeling about how the race was. I did some small mistakes, no big ones. It is a terrain where you don’t get a good feeling. It is difficult to feel if you have a good leg or not. 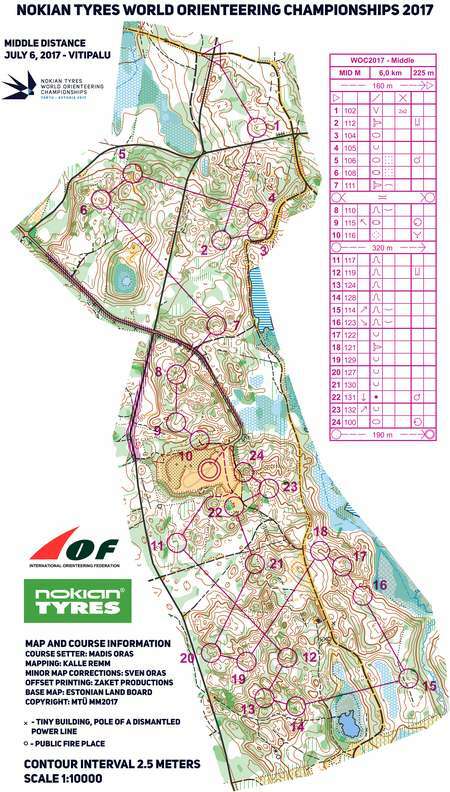 I am quite surprised that it was a bronze race because I did some mistakes and I was lost sometimes. I have been having quite good speed this year.